Avoid cash dealings. Requests for payments in cash are a scam warning sign. For example, if a landlord, potential roommate, or subletter requires that you submit payment by Western Union, Bitcoin, pre-paid credit card, or other non-traceable payment form. Scammers may also use high-pressure sales techniques, demanding money very quickly, so the victim doesn't have time to uncover the scam. Beware the absent or anonymous party. Scammers often claim they can't be in State College to meet with you, or need you to mail your payment to a different address and under a different name than their own. Get it in writing. A written lease will identify the landlord. Ask for a copy in advance, so you have a chance to review it, and to research the landlord under the legal name on the lease. Oral leases are legal in Pennsylvania, but be wary of a landlord who does not want to sign a written lease. Once executed, be sure to get a copy of the signed document. Check out the property. It takes a pretty sophisticated scammer to actually get access to a property to show it to you. (It does happen though). 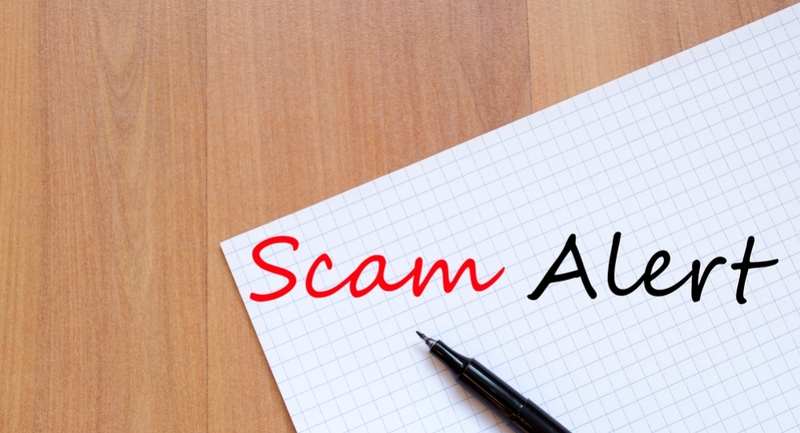 Most rental scams can be avoided by touring the property and meeting the landlord. If you aren't able to view the property in advance, watch for other scam signals, like no phone number, replies from auto-generated email accounts, no photos, or no address for the property. Too amazing might be bad. Know the market rental rates and look very closely at anything that is a significant deviation from the norm. Spot a scam? The government wants to know. These agencies do not help you get your money back, but they track trends to try to prevent crime and alert others to common scams.